We design information for decision making. Better information means better decisions. But its people, not data, who create those decisions. So we help teams to use evidence, make choices and see change. 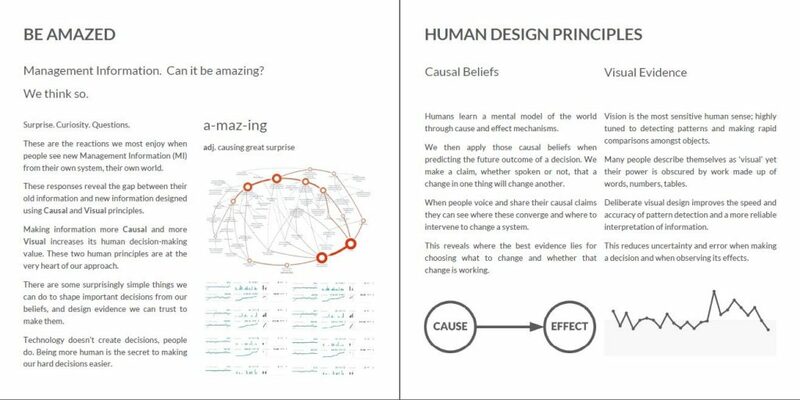 This is human causal and visual psychology, amplified. Is Our Air Getting Cleaner?